With two of the three biggest market movers announcing new devices, it was a busy week for mobile devices. Google kicked things off by announcing the Nexus 6 smartphone and Nexus 9 tablet; both meant to showcase Android 5.0, which is named Lollipop. Lollipop is [company]Google[/company]’s first 64-bit mobile software but only its Nexus tablet can take full advantage of that. Inside the Nexus 9 made by HTC is a 64-bit [company]Nvidia[/company] Tegra K1 chip, running at 2.3 GHz. Developers can tap into the chip’s 192 graphics cores, which help power the 8.9-inch IPS display with 2048 x 1536 resolution. A tablet has an 8 megapixel camera with f/2.4 aperture and a 1.6 megapixel front sensor as well. The Nexus 9 runs on 2 GB of memory with either a 16 or 32 GB storage option, priced at $399 or $479, respectively. 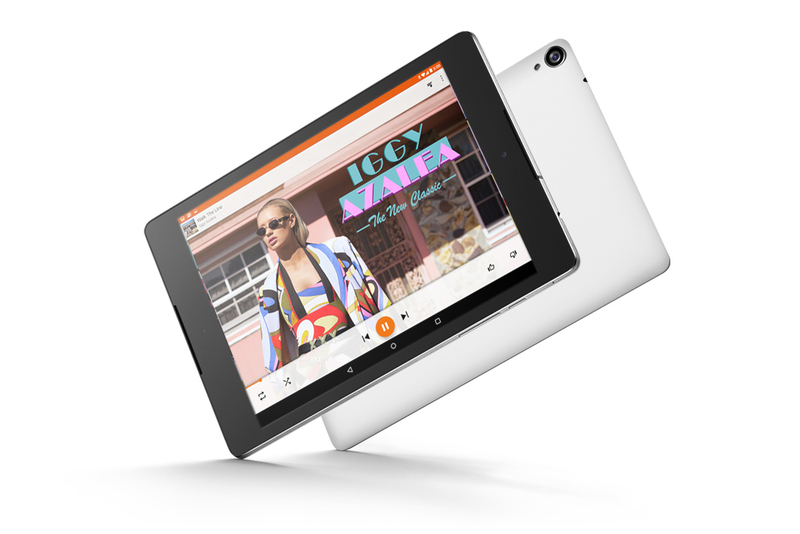 Pre-orders for the tablet have already started with delivery expected in two to three weeks. An optional magnetic keyboard cover will also be made available and I’ll be keen to see how well it works; I could see this accessory make for a productive, yet still very portable, Android tablet. 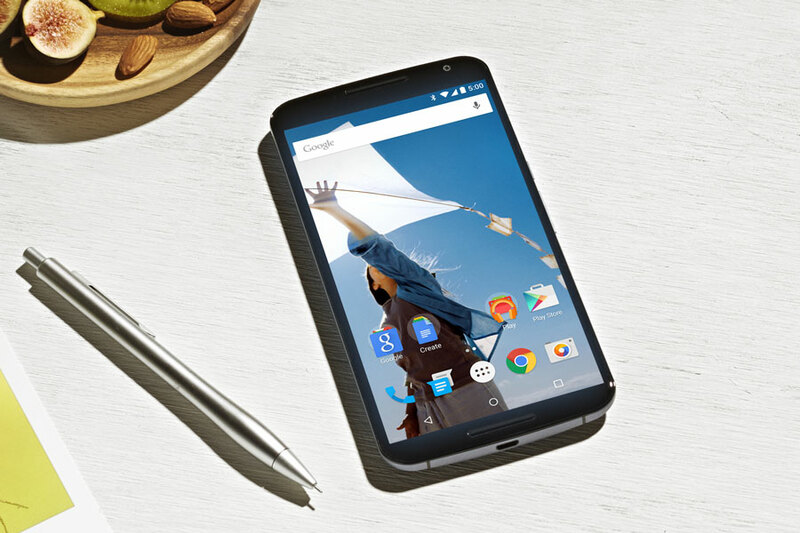 Pre-orders for the Nexus 6 start later this month and, in a first for any Nexus phone, will be sold directly through multiple carrier partners including AT&T, Sprint, T-Mobile, U.S. Cellular and Verizon. Built by [company]Motorola[/company], the Nexus 6 resembles the company’s Moto X but is larger with a 6-inch, 2560 x 1440 resolution display. The [company]Qualcomm[company] Snapdragon 805 chip is 32-bit compatible but I suspect Android 5.0 will still fly on the phone. Aside from the large screen, the Nexus 6 also has a large battery: A 3220 mAh power pack. And it comes with Motorola’s Turbo Charger, which can add 6 hours of runtime to the phone in just 15 minutes on a nearly depleted battery. The 13-megapixel camera sensor can capture 4K video and should do well in low light thanks to the f/2.0 aperture. Google announced both devices on Wednesday this past week, preempting Apple’s press event on Thursday. There were no new iPhones — [company]Apple[/company] just debuted the iPhone 6 and 6 Plus last month — but there are new iPads. The star of Apple’s show is the new iPad Air 2, which gained a slimmer profile, Touch ID and a faster processor. The new 6.1 millimeter thick tablet has an improved display as well: It features an anti-glare coating and is optically bonded so your icons and apps are closer to the screen surface. The biggest improvement may be the new Apple A8x processor, however. 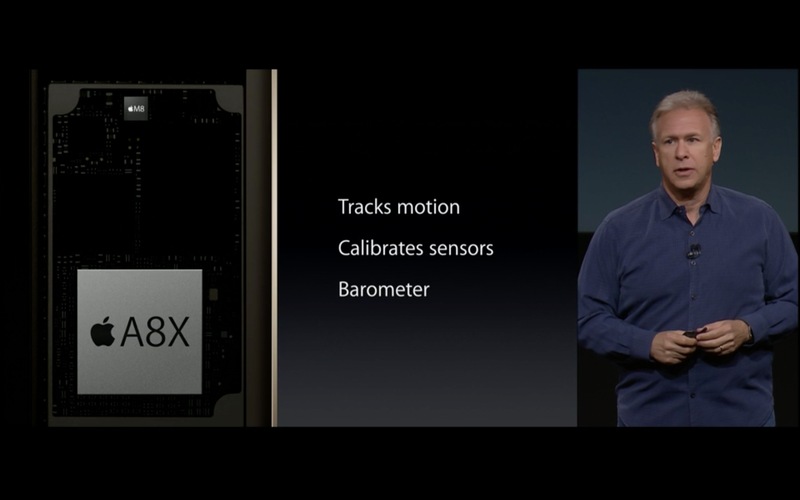 Apple’s chip includes 50 percent more transistors than the A8 chip found the newest iPhones. The company says the iPad Air 2 offers a 40 percent CPU performance boost over last year’s iPad Air, along with 2.5 times better graphics performance. 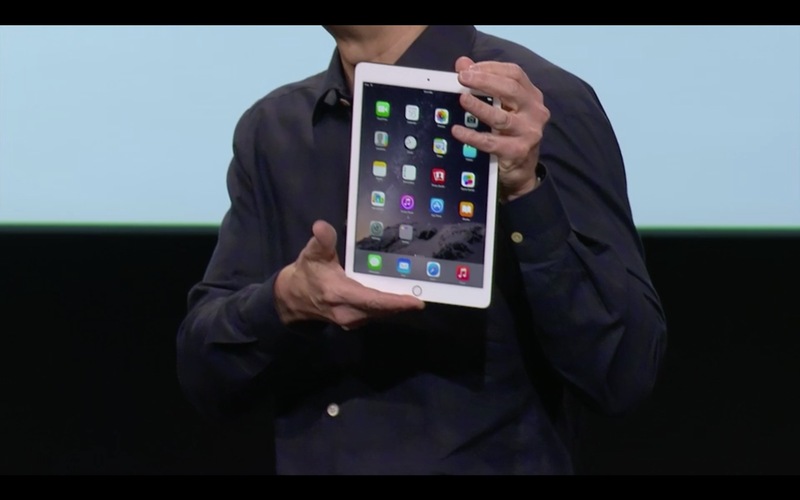 The tablet will still provide 10 hours of runtime on a charge; about the same as the original iPad Air. While all of that sounds good, I’m likely passing on the new tablet. Yes, the iPad Air 2 is better for graphics intensive apps and video editing but I don’t do either of those activities often on my iPad Air. You can order the new iPad Air 2 now, starting at the same $499 for a 16 GB Wi-Fi model. Stepping up $100 gets a 64 GB version as Apple removed the 32 GB option, just as it did with the iPhone 6 and 6 Plus. You can also purchase an iPad Air 2 2 with 128 GB of storage. Interestingly, the cellular models come with an Apple SIM card and can be used to try or switch between service carriers, which could shake up the industry. There’s also a new iPad mini 3 tablet starting at $399 but the only difference between it and last year’s model is the addition of Touch ID, which is a bit disappointing. There’s little reason to upgrade if you bought an iPad mini in the past 12 months. Bargain hunters will be happy though: The original iPad mini — without a retina display — now starts at $249 while last year’s retina model begins at $299. Apple’s tablet lineup now covers every budget between $249 and $829, depending on the model. understands Apple’s intention to fill products into every price point but is it really necessary to keep 3 generations of iPad Minis around?